The Alphabet - Language by Mobile Montessori for Apple TV by Rantek Inc. 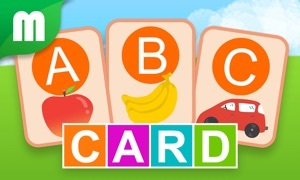 This app is a fun and educational activity for children learn the letters of the alphabet and practice placing them in order. 1. Learn & Review: Match-up the letter tiles to the alphabet squares at the top of the screen. Review the letters by going back through and clicking each letter to hear each name aloud. 2. Practice the Alphabet: Place the letters in order without a control guide. Each letter can be heard aloud as it is placed. 3. 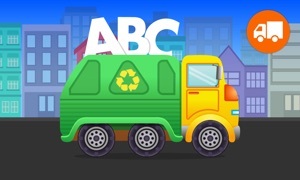 Fill in the Gaps: Cycle through multiple activities of finding the missing letters to complete the alphabet. All activities come in both Lower and Upper case letters. 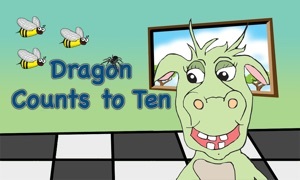 This app was co-designed and approved by a Montessori teacher with over 40 years experience teaching children! 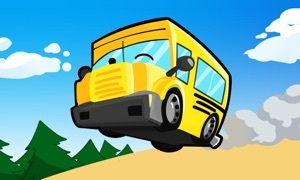 Enjoy this app as an introduction to the Mobile Montessori line of educational apps!